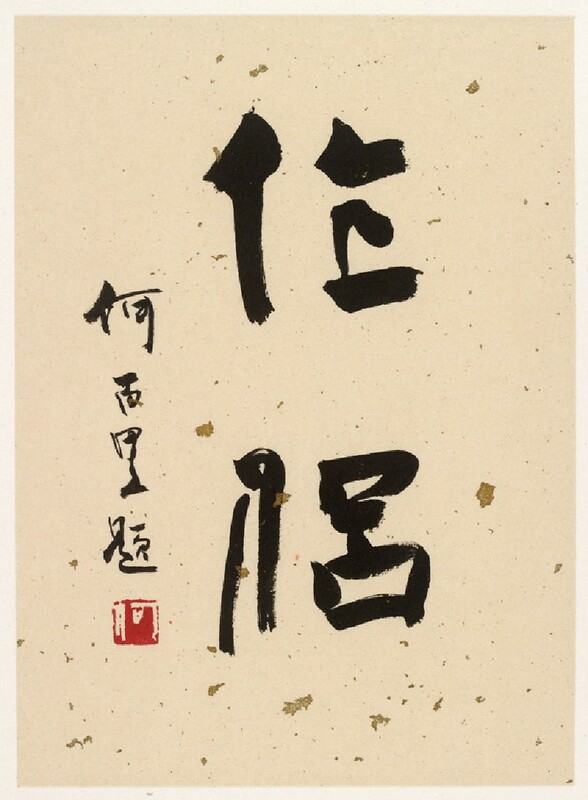 Xiong Hai was probably one of the youngest artists in the Lingnan School. He studied painting under the prominent Lingnan School artist Yang Shanshen (1913-2004) and has developed the latter’s techniques of elaborate brushstrokes. His depictions of grand landscapes consist of extremely delicate fine lines. This album is one of the major works of his early career.